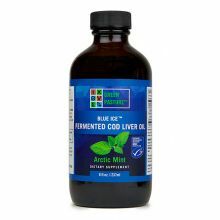 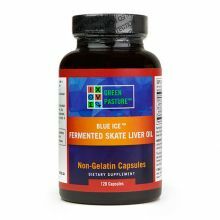 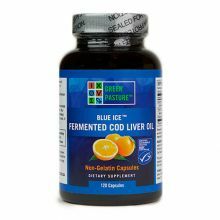 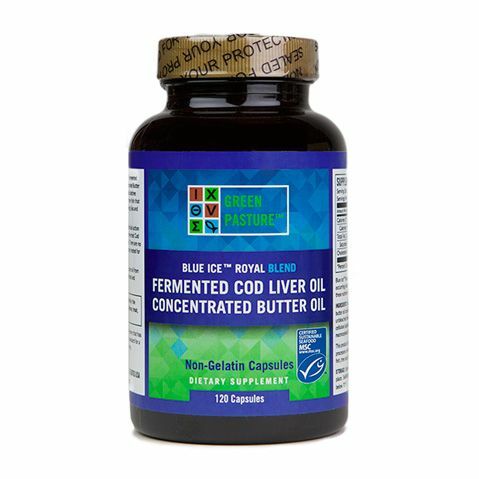 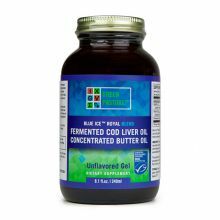 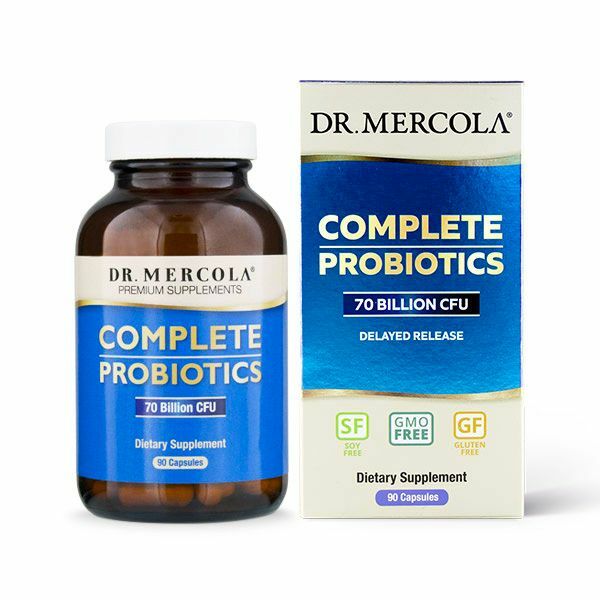 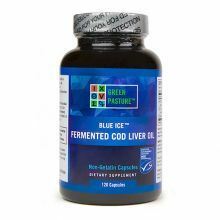 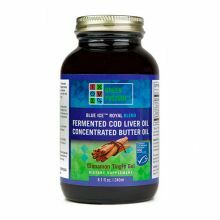 Green Pasture Products supply incredibly high-quality Fermented Cod Liver Oil and Fermented Skate Liver Oil, manufactured the age-old way of fermenting the fish livers to extract the oil. 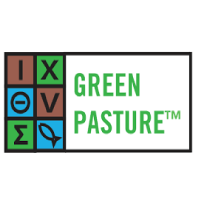 This old world practice thought to go back as far as biblical times has been restored by Dave and Barb Wetzel, the owners of Green Pasture, who are proud to offer these therapeutic and nutrient dense sacred foods. 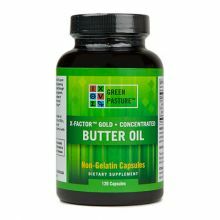 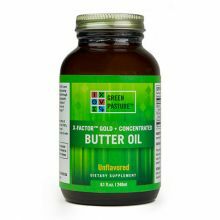 Green Pasture also produces the famous X-Factor Gold High Vitamin Butter Oil, discovered by Dr Weston Price during the 1930s when he travelled the world to study the natural and traditional diets of many different cultures.